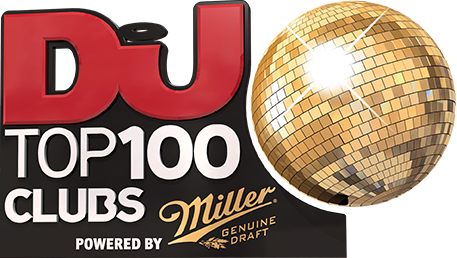 Galame have followed up last year’s Top 100 Clubs debut by cracking the poll once again. And like last year, it’s based on a relentless diet of EDM, trance and electro house, with industry legends Armin van Buuren and Paul Oakenfold joining relative newcomers including Marshmello, R3HAB and Zedd. The club in the central Guangdong Province, near Hong Kong, is just as impressive as the booking policy, with the huge church-like main room offset by dramatic archways, towering chandeliers and an AV setup that would rival most festivals. And with major updates planned for 2019, including doubling the club's capacity and more support for their six resident DJs and four MCs, the future is looking very bright indeed.